Its a given that things are always changing with how your business presents in the online environment. 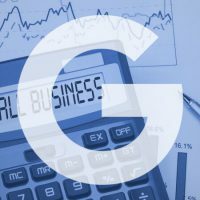 One of the most important areas to look at is how Google changes and what you as a business owner need to do to keep up with those changes. 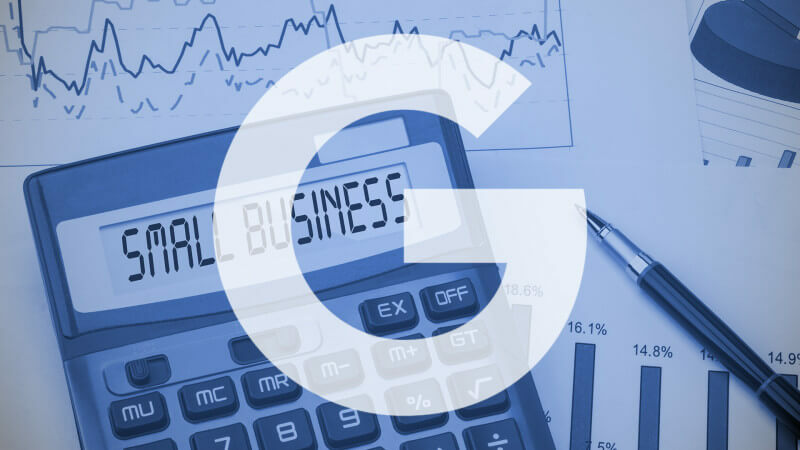 Google My Business is an increasingly important aspect of your online presence. Follow the link below for some useful information for maximising your visibility in this area of Google.